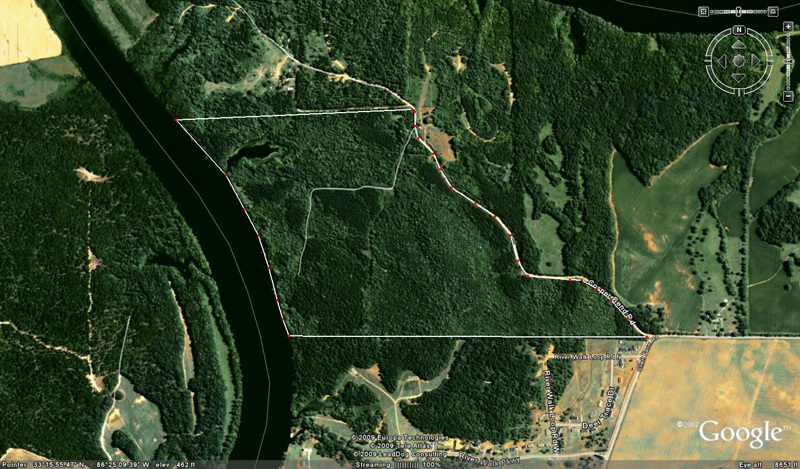 This property consists of approximately 190 acres of land in Talladega County, Alabama. Located just 3 miles from Highway 280 in Childersburg and less than 30 miles from Birmingham this tract has over one mile of frontage on Lay Lake. With fabulous lake views and easy access, this property is well placed for a lakefront development, family retreat, farm or nature preserve. It is currently being held for development or sale. 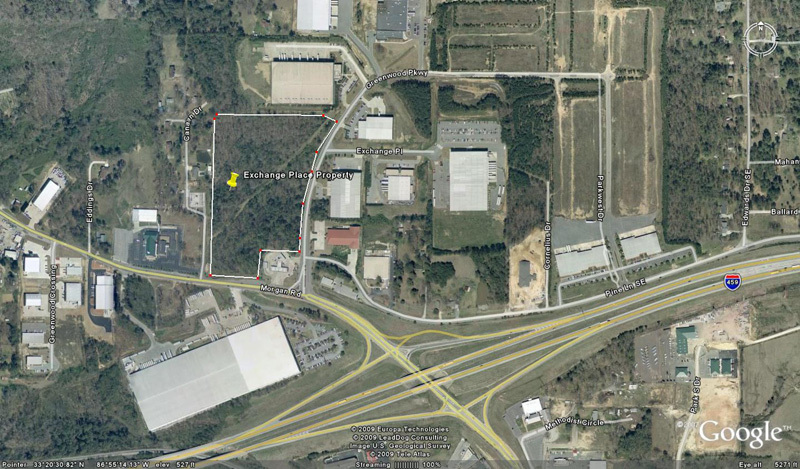 This property consists of 16 acres located at the intersection of I-459, Morgan Road and Greenwood Exchange Business Park. It is also located at the intersection of the proposed Lakeshore Road extension with I-459 and Morgan Road. Located in Bessemer, Alabama this property is being held for development or sale. 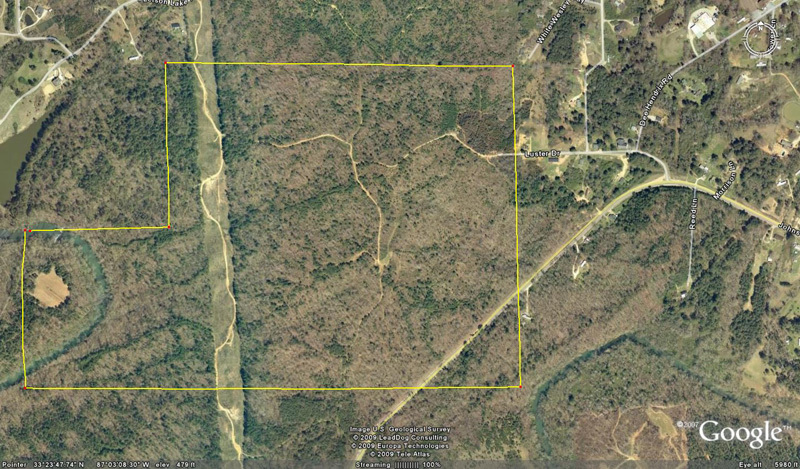 This property consists of 200 acres located on Johns Road in Hueytown, Alabama. A portion of this property contains a Nextel transmission tower. This property is located approximately 2 miles from the Johns Road interchange of the North Beltline of 1-459 and is currently being held for future development or sale.